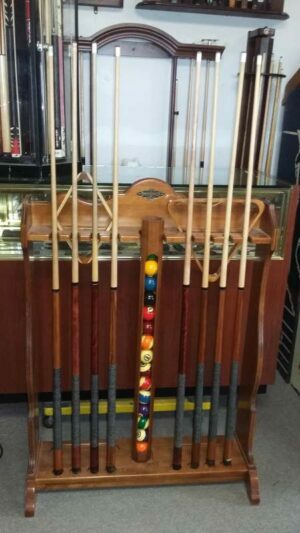 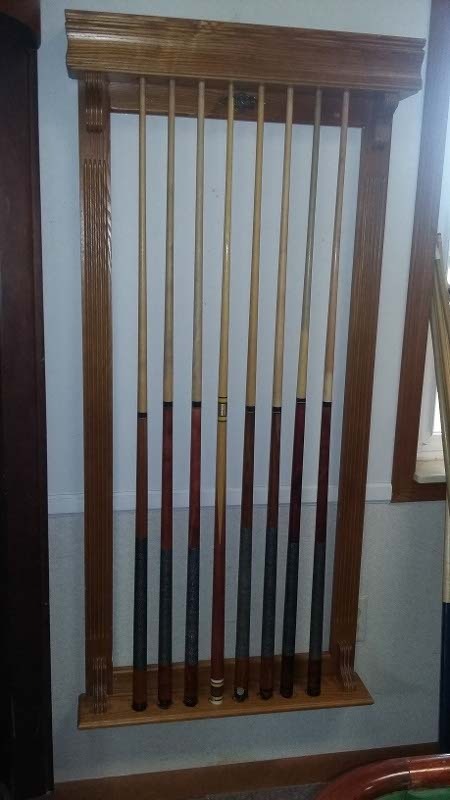 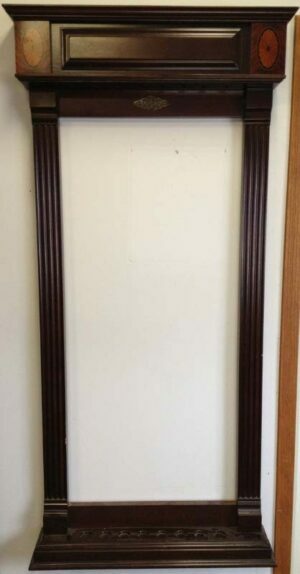 Beautiful traditional Brunswick cue rack in oak. 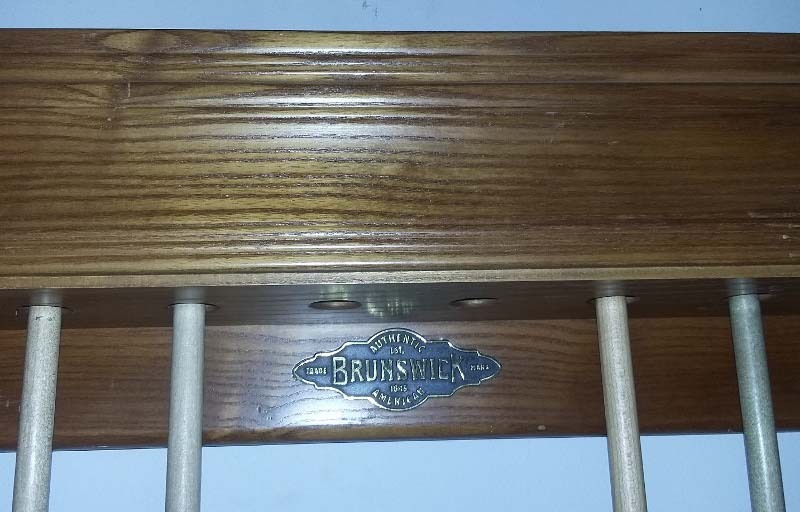 This timeless piece of Brunswick nostalgia brings with it a sense of belonging to one of the oldest establishments in billiards! 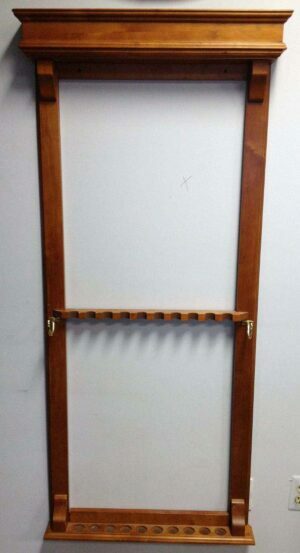 Call us today to for a quote that includes delivery and in many cases installation!